This is a very nice 2011 Subaru Legacy 2,5i Limited!!! 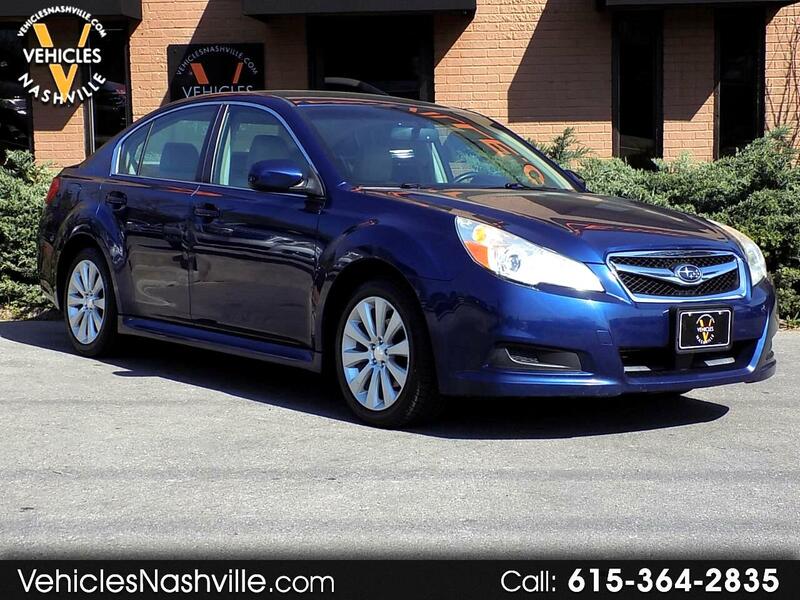 This 2011 Subaru Legacy 2.5i Limited runs and drives great and has never been in Accident!!! CLEAN CARFAX!!! This 2011 Subaru Legacy 2.5i comes equipped with Leather, AM/FM, CD, Navigation, Back Up Camera, Sunroof, Power Windows, Power Locks, Keyless Entry, and much much more!!! Please call or email us anytime for more information!!! !